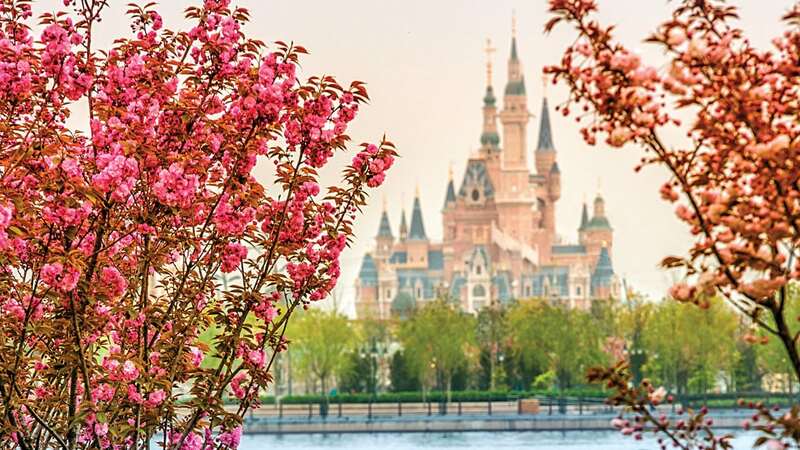 Shanghai Disneyland Resort is set to open in just a few weeks (June 16th) and as we get closer, a trial run has begun and a number of videos and pictures and details have emerged from China. Needless to say, the park looks amazing! Here is a quick recap of some of the more interesting sights and sounds of Shanghai Disneyland that should give you a pretty good idea of what the people of China will be able to enjoy next month. Another amazing fan video inside the park which includes a Darth Vader cameo! Be the first to comment on "The Sights and Sounds of Shanghai Disneyland (videos)"